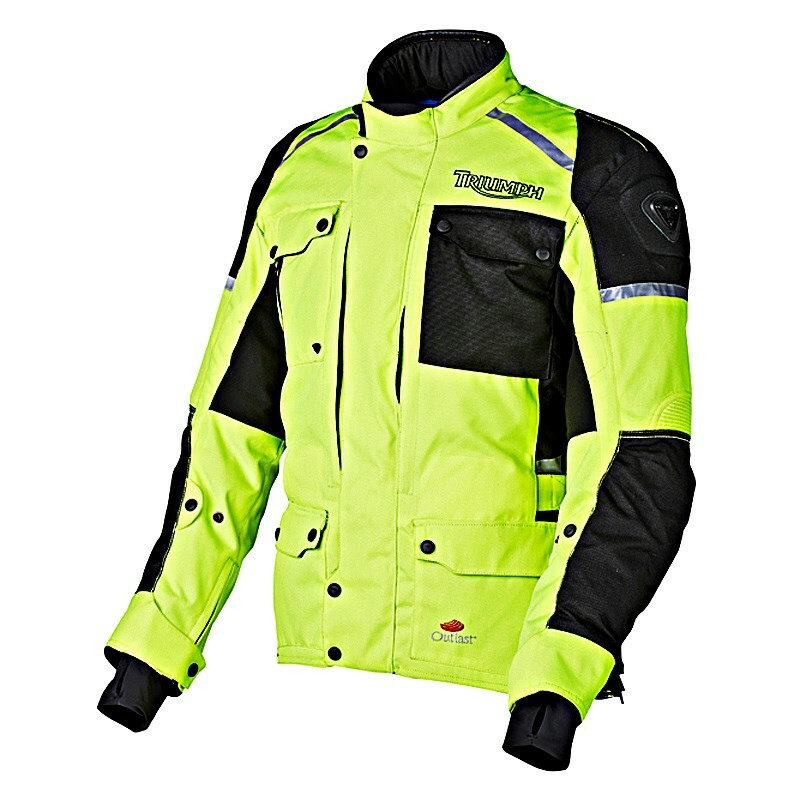 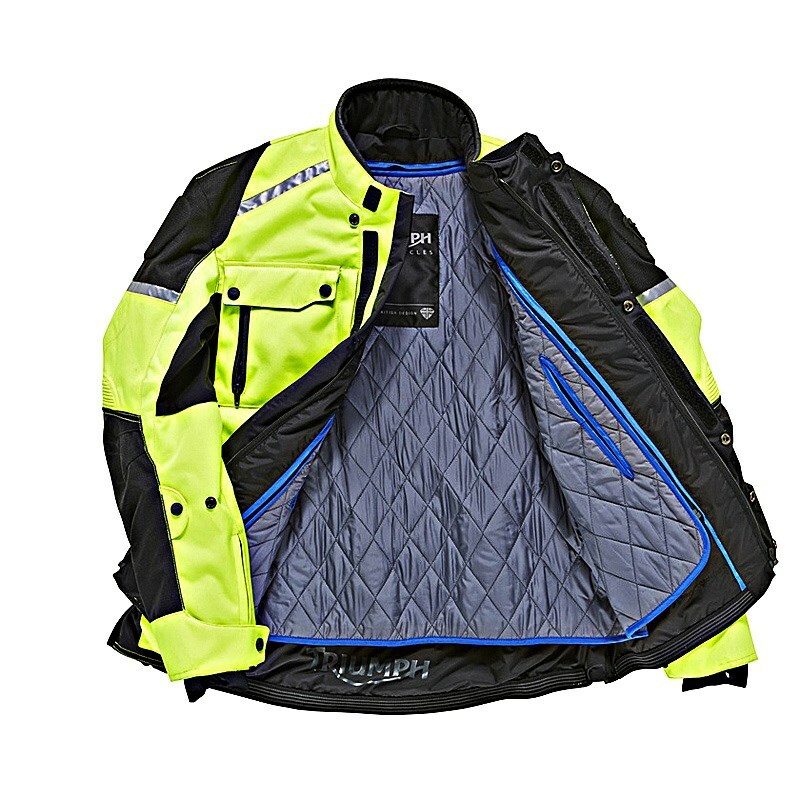 New for AW13 is a highly technical sports touring jacket designed to increase visibility on those dark winter days. 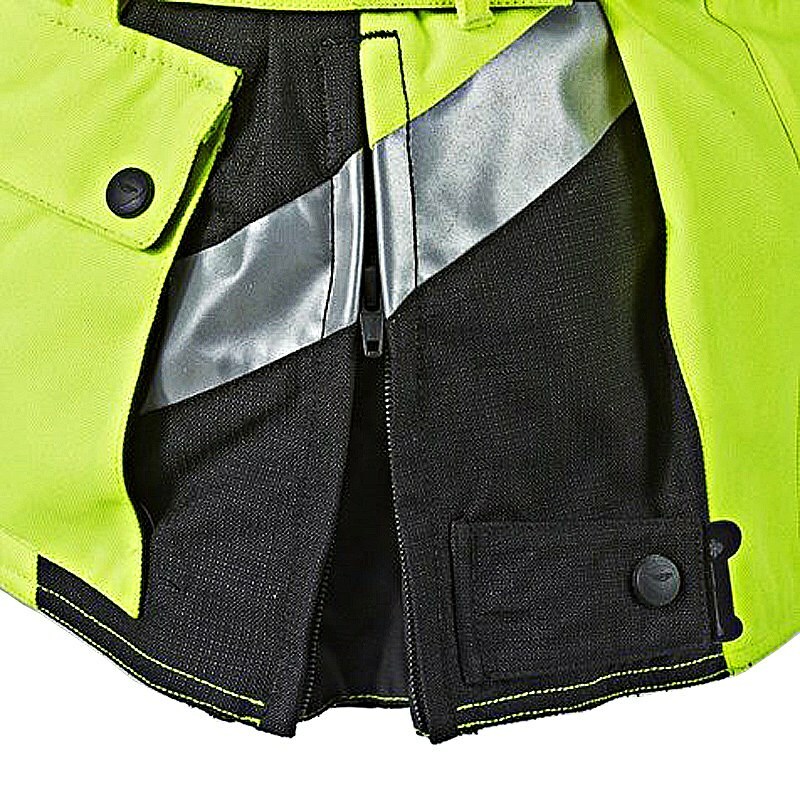 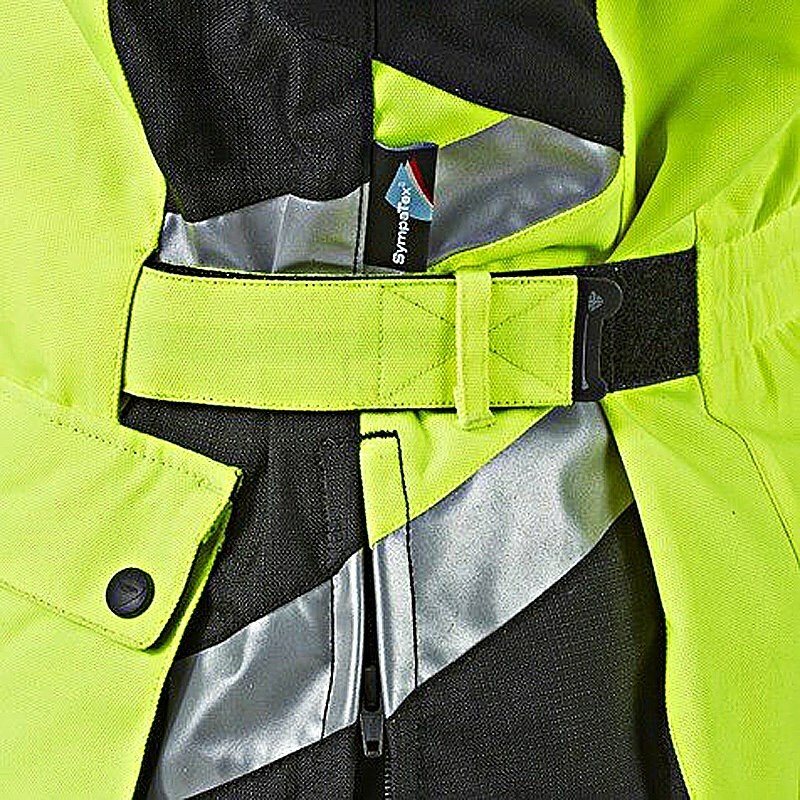 Built with cold days in mind, the jacket will still perform during those seasonally mild days and thats thanks to the Sympatex® membrane and outlast® fabric. 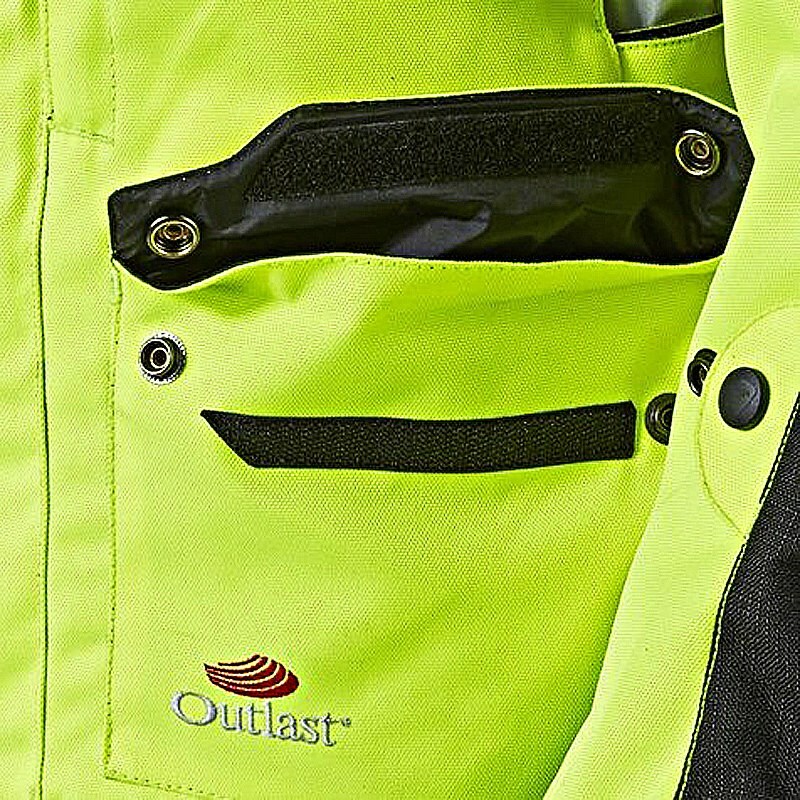 Both Sympatex® and Outlast® fabric technology combine to help create a personal micro climate regulating the body temperature through heat and moisture management.